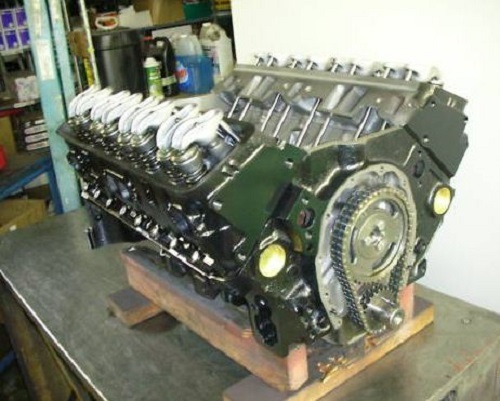 CHEVY 383 420HP STROKER ENGINE – EPM Machine Co.
Camshaft Speed Pro hydraulic .480/.480 – 230/230 – 111 specs. Timing set Cloyes HD double roller timing set. Heads GM 76CC 1.60/2.02 cylinder heads. w/hardened valve guides, seats, guide plates & screw-in studs. Gaskets Corteco performance gasket set. Balance engine Fully balanced engine assembly.